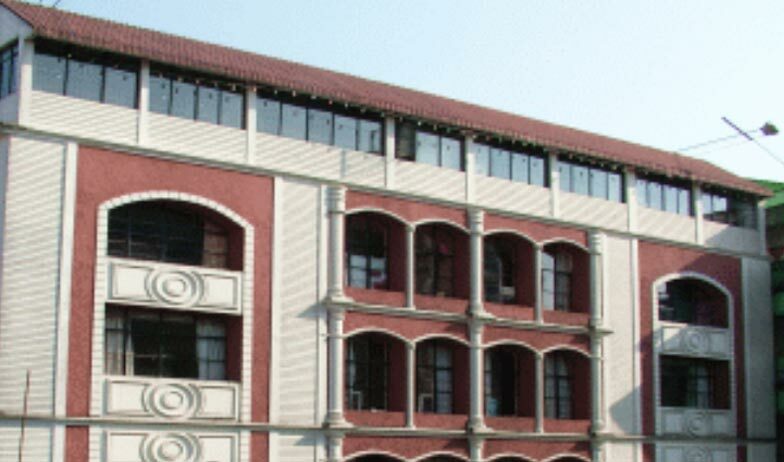 Alpine Continental is a premier three star hotel in Shillong. It is located in the heart of the city with major business and entertainment centers at a walking distance. It is surrounded with beautiful landscapes and is well designed and well- maintained too. It is a perfect accommodation option in the mid budget section and offers finest hospitality to the discerned guests. There are 24 rooms in different categories and the guests can select the one that suits their requirements and pocket. You will be provided with the world class amenities and facilities that ensure that you have a comfortable stay in Shillong. 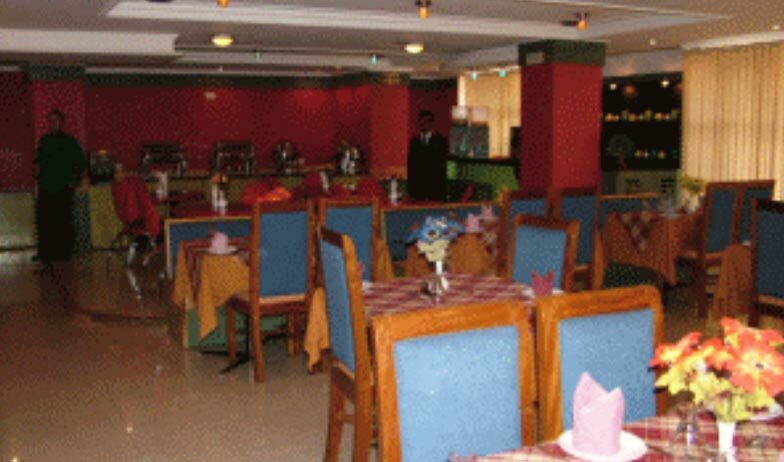 The hotel also boasts of a multi-cuisine restaurant, a café and a bar to cater to your culinary requirements. 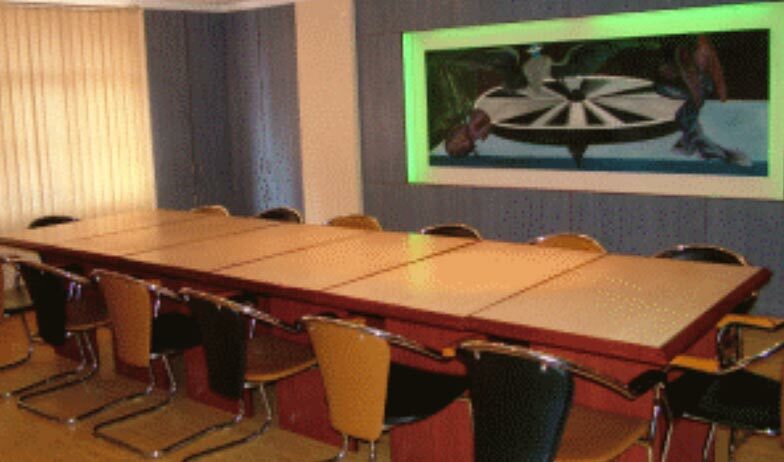 Social get together, celebrations and official meetings can be held at Town Hall Banquet and Alps Room that provide state of the art conference amenities and provide personalized services too. The guests are treated with selected welcome drinks on their arrival. Also, they are offered complimentary buffet breakfast during their entire stay. There is availability of High speed internet in the lobby of the hotel. All in all a wonderful accommodation option offering the best of amenities and facilities at pocket friendly prices. The Executive Suite is the most luxurious stay option in Hotel Alpine Continental. These are aesthetically designed suites that are well decorated in contemporary style. Each of these suites is designed in such a manner that it provides all possible comfort that a traveler looks for when he is travelling for business or leisure purpose. As soon as the door opens, a lavish king size bed welcomes you. Just opposite to the bed is a large LCD TV that displays all satellite channels. The guests are served with a complimentary fruit basket on their arrival. Each morning, newspaper is provided to them. Some of the other amenities available at these suites include telephone facility with direct dial STD and ISD, guest stationery, Tea/ Coffee maker with complimentary sachets of tea and coffee, Hot air blower during winters, round the clock room service, in room dining, daily housekeeping and more. The attached bathroom comes with a separate shower cubicle, running hot and cold water supply and branded toiletries. The Boutique Rooms at Hotel Alpine Continental are an epitome of style and grandeur. These are well-appointed rooms that offer world class amenities to the guests who choose to stay here. A comfortable double bed, an LCD TV that displays all satellite channels, complimentary newspaper, telephone with direct dial STD and ISD facility, air-conditioner with in room temperature control, complimentary mineral water, Tea/Coffee maker with sachets of tea and coffee, guest stationery, hot blower during the months of winter are some of the amenities and facilities available at the disposal of the guests. Each of these rooms comes with an attached bathroom that offers 24 hour hot and cold water supply, bathroom toiletries and a separate shower cubicle. The guests are also entitled to round the clock room service, daily housekeeping and in room dining facility. The Executive Rooms at Hotel Alpine Continental have been designed keeping in the specific requirements of the executives on the go. 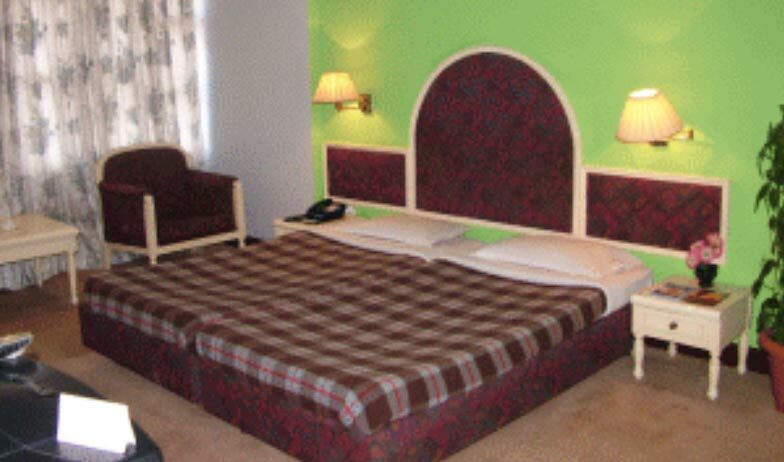 Serving the needs and requirements of the business travelers, these rooms offer a double bed/ twin bed option. Also available is a study desk with a chair and a sofa set with a center table for your comfort. These are well ventilated rooms that have an air-conditioner within room temperature control. 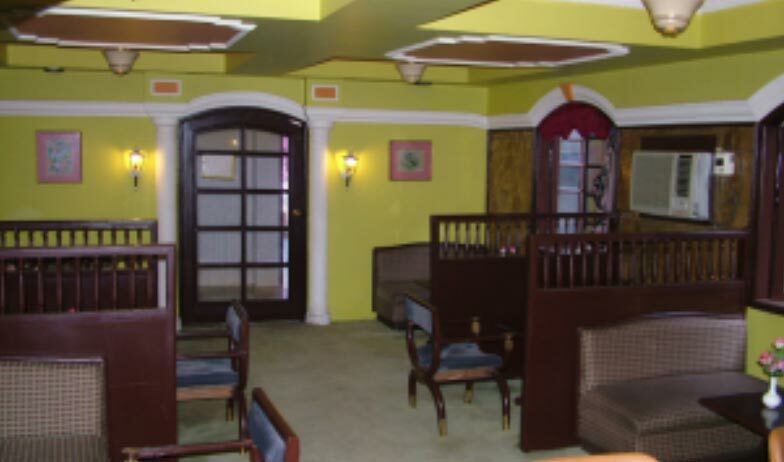 Nicely furnished with world class furniture and fixtures, they also provide world class amenities to the guests. LCD TV with satellite channels, telephone facility with direct dial STD and ISD, toilet accessories, Tea/Coffee maker, hot air blower, complimentary buffet breakfast, Tea/Coffee maker, in room dining, 24 hour room service, daily housekeeping and running hot and cold water supply in the attached bathroom are some of the amenities available in these rooms. 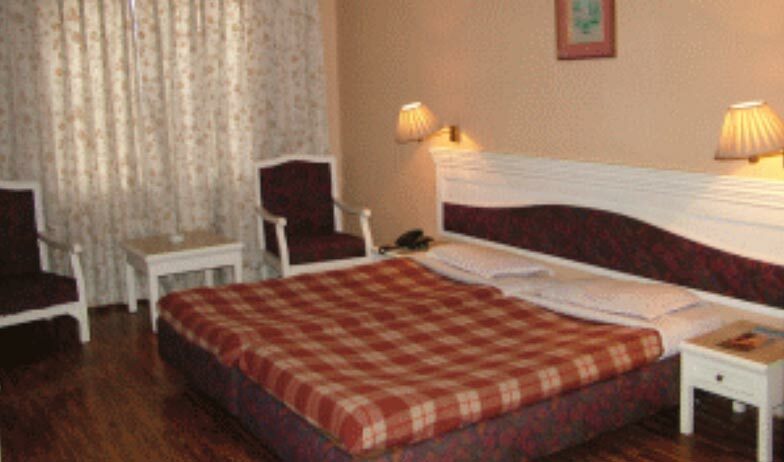 The Standard Rooms at Hotel Alpine Continental are basic rooms that provide a comfortable living option in Shillong. These rooms are well designed, well lit and well ventilated. Based on a color theme that is soothing, the furniture and furnishings available are also modern. The guests are entitled to a complimentary buffet breakfast and complimentary mineral water bottle. Daily morning newspaper is provided to the guests. Each room is fitted with an LCD TV that displays satellite channels, direct dial telephone facility, guest stationery, daily housekeeping, round the clock room service and in room dining. The attached bathroom provides essential toiletries and round supply of hot and cold water. The guests can enjoy a variety of delicacies from different parts of the world at the in house multi-cuisine restaurant at Hotel Alpine Continental in Shillong. Selection can be made from a wide variety of options available from the Indian, Chinese, South Indian and Continental dishes. 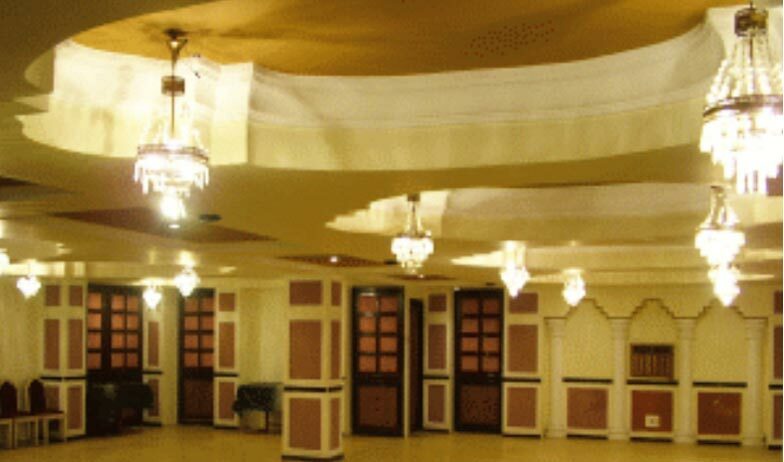 The ambiance of the hotel is contemporary and the hospitality is traditional. The master chefs working in the kitchen of this restaurant make use of some of the best cooking techniques and utilize healthy ingredients to produce lip smacking meals. 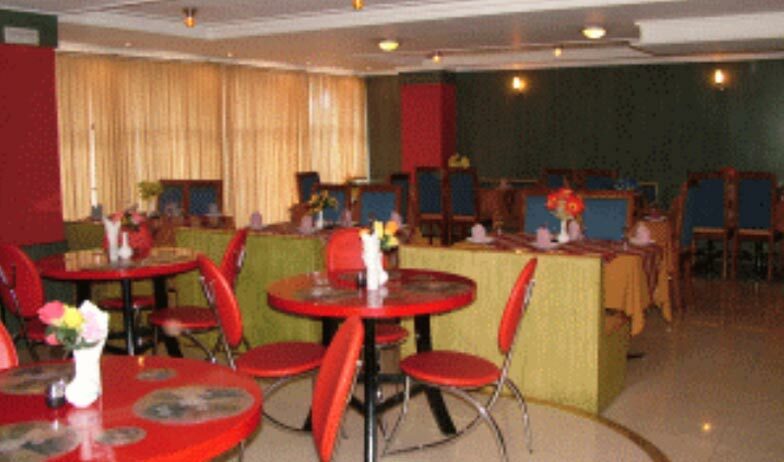 The Coffee Shop at Hotel Alpine Continental is the venue where the complimentary breakfast is served to the guests. Apart from that, there are a wide variety of beverages ranging from the coffees, teas and cold drinks that a guest can select from. Combined with delectable finger foods and light snacks, these beverages take care of the hunger pangs that hit you in between meals. The Coffee Shop is a good place to have small meetings with your business associates too. The Cocktail Bar at Hotel Alpine Continental is the place to be if you wish to relax your tired nerves after a day of hard work. The guests have a choice to select from a wide range of alcoholic and non-alcoholic beverages available on the menu card. You can take your pick from the single malts, fine quality wines, cocktails and mocktails from the domestic and international brands. Again, these beverages can be combined with range of small snacks and finger foods for a delightful and enjoy evening with your friends and colleagues.